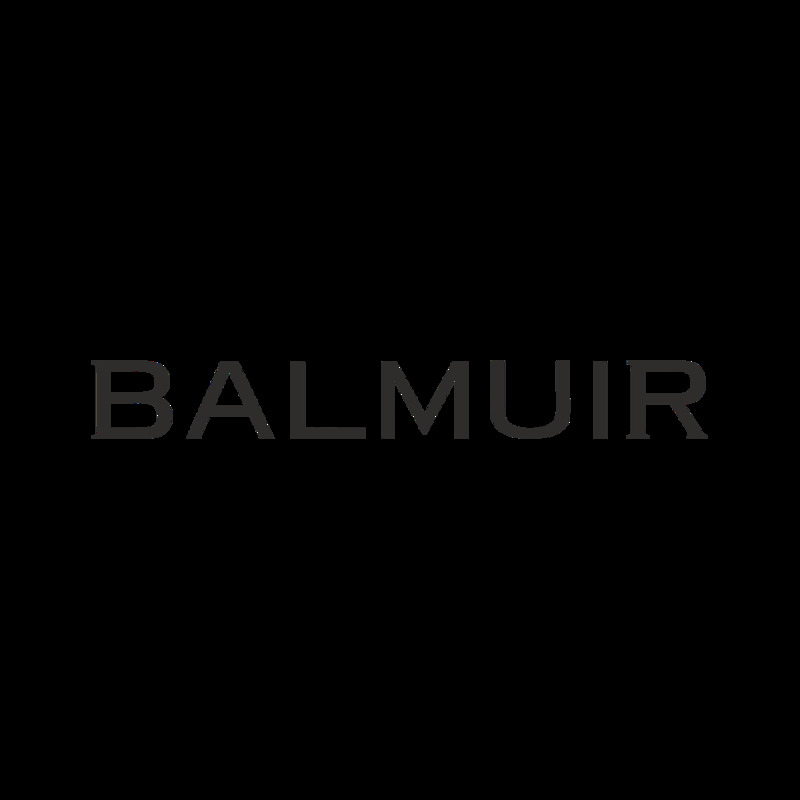 Balmuir Trentino beanie is designed especially for men. It’s made of high quality wool and cashmere which make the beanie feels soft on the skin and warm and comfortable to wear. Trentino beanie is a classy choice and suitable to use both in the city streets and outdoor activities.